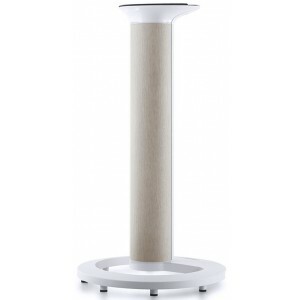 A smart stand designed for Phantom speakers, raising them to the perfect height for ultimate audiophile listening while hiding cables for a neat set up, also available in white finish. 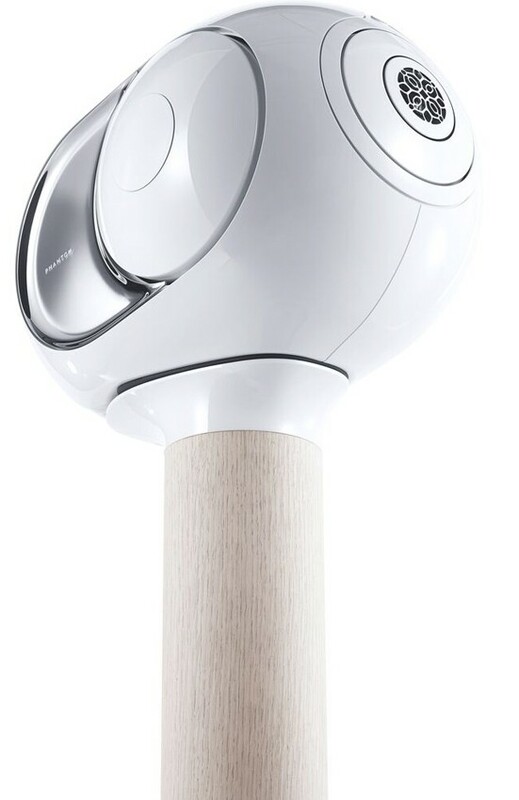 Devialet Wood Tree is a smart stand that raises the Phantom speakers to the ideal and perfect height for an absolute audiophile listening experience. It connects thermally to Phantom preserving maximum operating conditions. 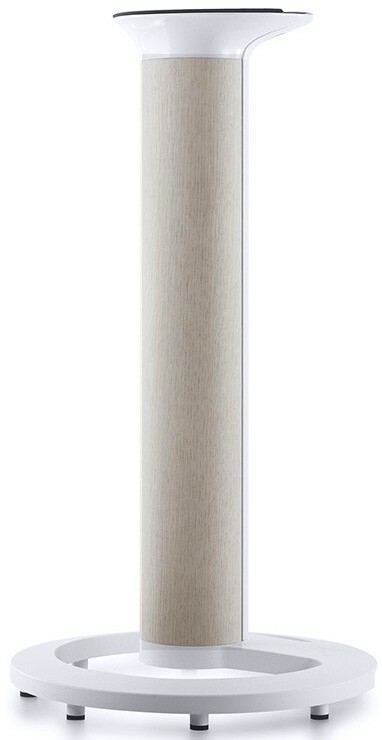 A result of a thorough marquetry, Tree is made of a whitened wood veneer pressed against an ultra-resistant aluminium column. The Tree Stand has an incredibly stable base which is due to it being constructed a very fine piece of aluminium alloy. These stands are very discreet, but also very functional, they will hide all of the cables for the Phantom speakers perfectly. The Phantom speaker fits exactly on its Tree for a perfect aesthetic continuity. Also, quality is assured by the Tree being assembled in Devialet's own workshops in France. Please Note: Image is for illustration purposes only, the speaker is not included.